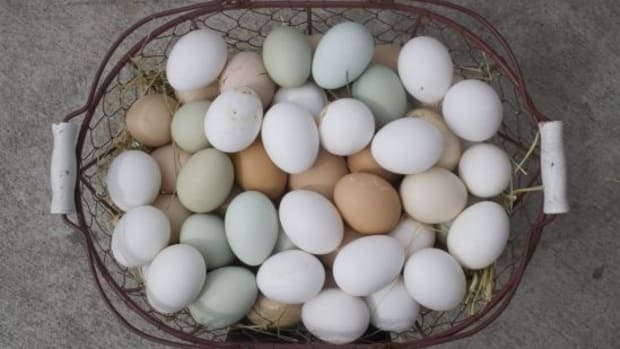 With Easter rapidly approaching, you may be getting in the mood to dye some eggs. And the first step of any homemade Easter egg is that perfect hard-boiled egg... a step that can unfortunately lead to several problems. Cracking, over or under-cooking, green or uneven yolks; the possible issues seem to be endless. Luckily, there is a way to ensure a perfect hard-boiled egg. Follow these simple rules, and you&apos;ll be well on your way to eggcelent eggs! The first step of making sure that your hard-boiled eggs are cooked to perfection is to use slightly older eggs. While this may seem counter-intuitive, especially knowing that poached eggs require the freshest eggs possible, never fear: we&apos;re not asking you to use eggs that are past their prime. Using an older egg for a perfect hard-boiled egg will make it much easier to peel cleanly. 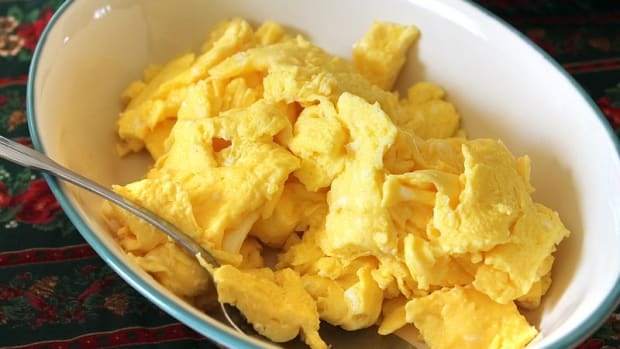 This is due to the fact that the CO2 naturally present in a freshly laid egg will slowly escape through the porous shell, making the egg white slightly less acidic as it does so. The lower acid content softens the keratin holding the white and thin membrane between the white and the shell together, making it easier to peel cleanly. 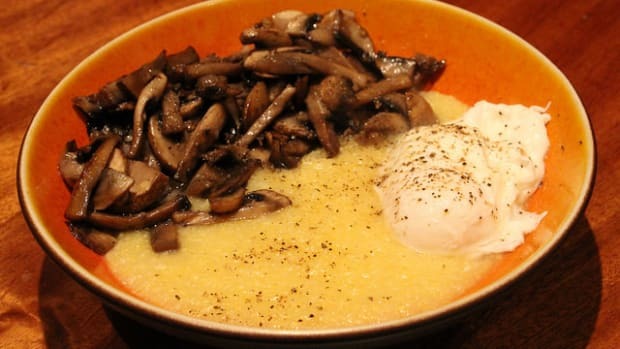 The ideal time to boil your eggs? Between 7 and 10 days after being laid. 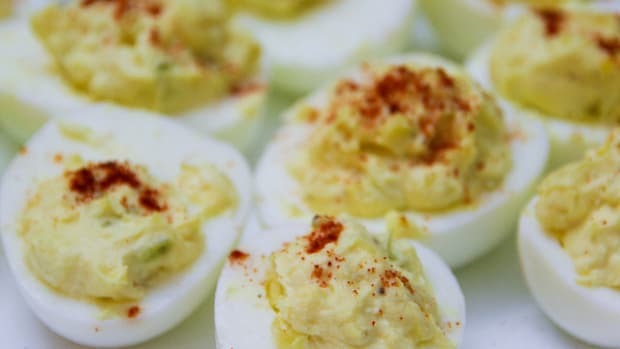 The name "hard-boiled" is slightly misleading when it comes to hard-boiled eggs, for while the resulting egg white is relatively hard, and the water does boil, a proper hard-boiled egg should never be cooked at a hard or rolling boil. 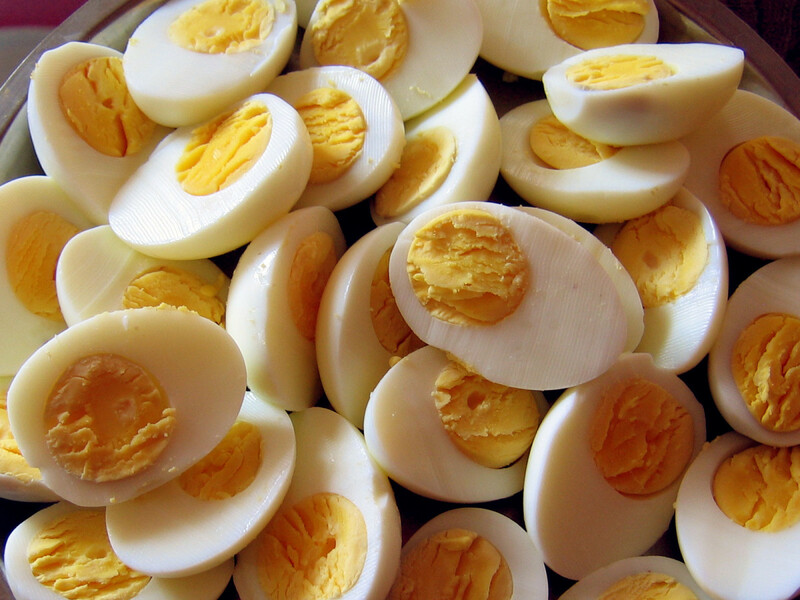 The ideal method for cooking a hard-boiled egg is as follows: place the eggs into a pot of cold water in an even layer. Bring the water to a boil, and the moment the boil is reached, turn off the pot and cover. Allow to sit in the still-hot water for 10-12 minutes, then remove and shock in ice water. This method isn&apos;t magical: it&apos;s physics. 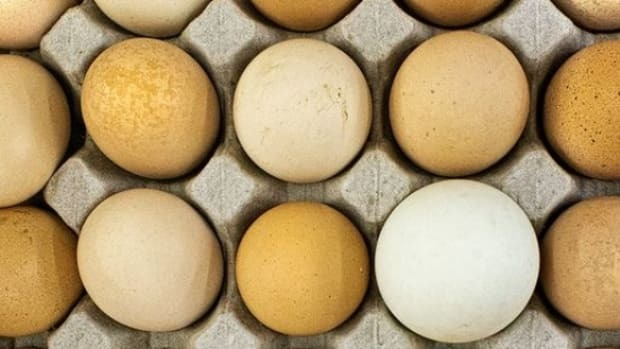 When the eggs are rocked around in heavy boiling water, they will not cook evenly, and worst of all, the yolk will be moved within the white while being cooked, resulting in eggs with an off-centered yolk. Slowly cooked eggs in hot water do not have these problems. 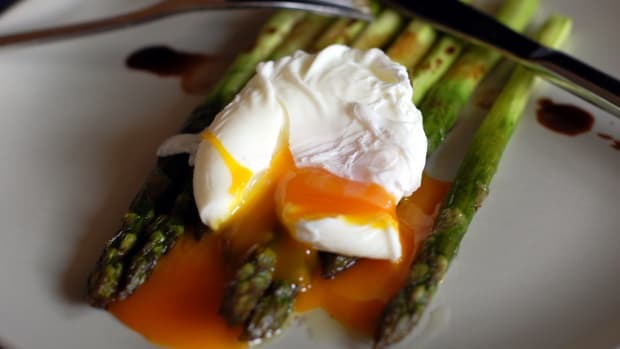 Once they are cooked to the perfect level of doneness, shocking the eggs allows you to retain that lovely, creamy yolk and avoid the tell-tale sign of over-boiled eggs: a green ring around the center. Sometimes, no matter how careful you are, an egg cracks... and it&apos;s not the end of the world. While it&apos;s probably not a great idea to dye it for Easter (unless you&apos;re using natural dyes! ), you can still eat it. To keep the whites from escaping through the cracks and into the water, be sure to add a splash of vinegar to the water. Adding a touch of vinegar to the cooking water adds more acid, which will harden the keratin in the egg white more quickly, making for an egg that holds together better, even when it isn&apos;t fully cooked yet.